It's right before Christmas and every parent around is racing to complete the impossible and find the nearly sold out Turbo Man action figure in order to satisfy his own child's wish list. Tired of disappointing his son, Howard (the main character) sets out on a crazy adventure throughout the town to try and accomplish this feat. 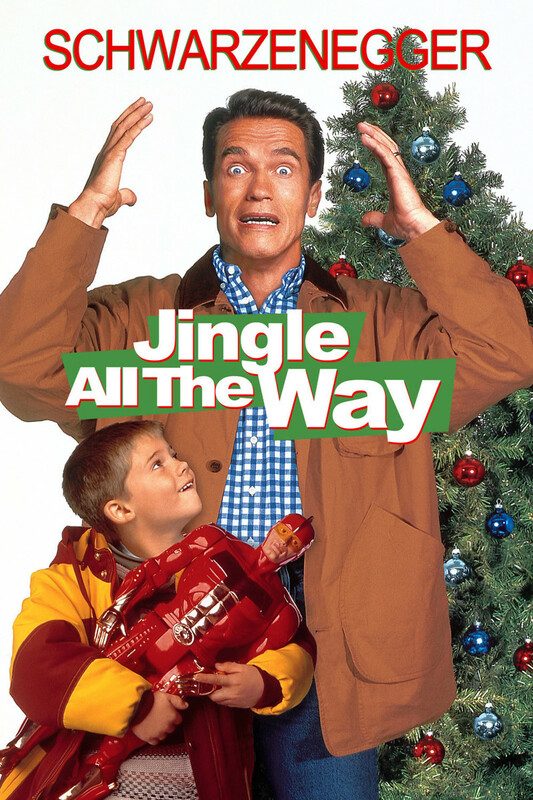 He ends up competing against several others parents in order to win a spot in the Christmas parade which will feature Turbo Man. Howard will stop at nothing to make his child's wish a reality and the adventures that he has to go through prove to be hilarious and harried in this quest for the ultimate prize, Turbo Man.